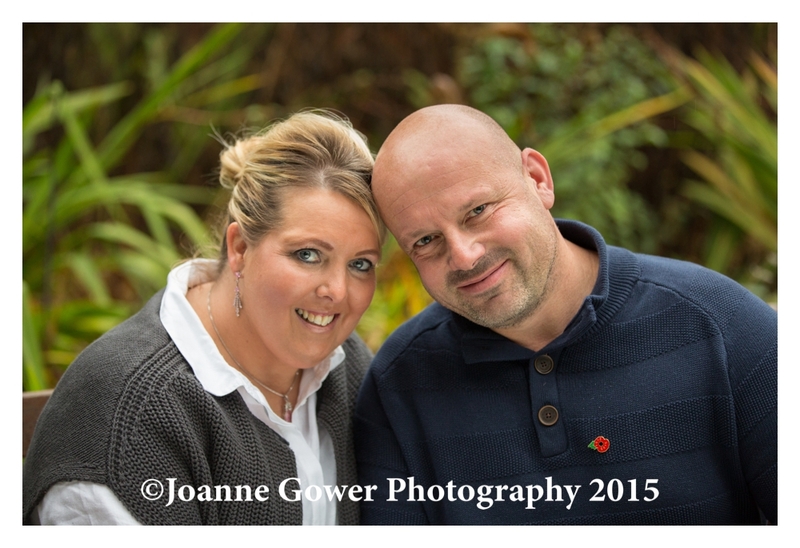 I am pleased to share the pre wedding photography for Diane and John who are getting married in December at the Mercure Grange Hotel in Willerby, near Hull. We met up with this lovely couple yesterday afternoon at the hotel and had a chat about the arrangements for their wedding photography. With every wedding we photograph, our main challenges are the available light and time, and this one will be no exception with the ceremony taking place late in the afternoon offering us no daylight, and a tight schedule packed with activity and one or two surprises! We will have to work very efficiently in order to capture each moment and make the most of every precious minute. 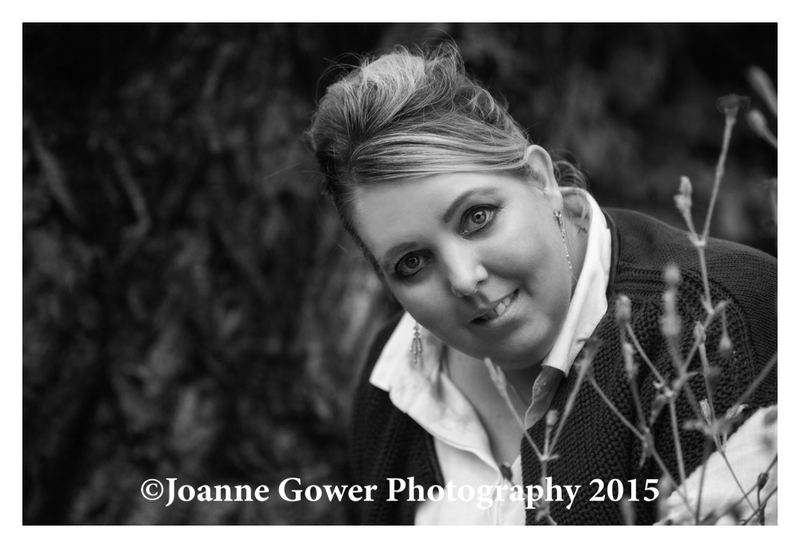 A pre shoot is a great way for us to get to know our clients and to understand just what it is that they are looking for from their wedding photography. 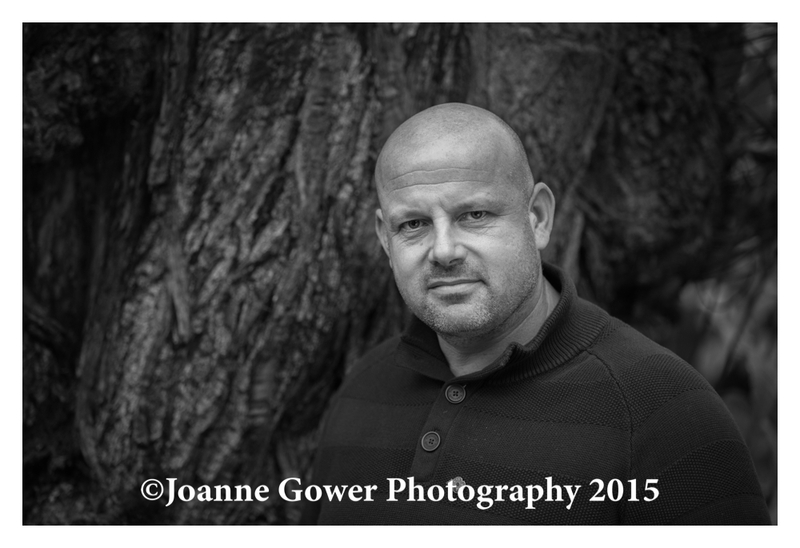 With Diane and John, capturing their family and in particular, their grandchildren is the main challenge of the day! We are very much looking forward to capturing this very special Christmassy wedding with children being just where they should be at this special time of year, at the heart of the event! 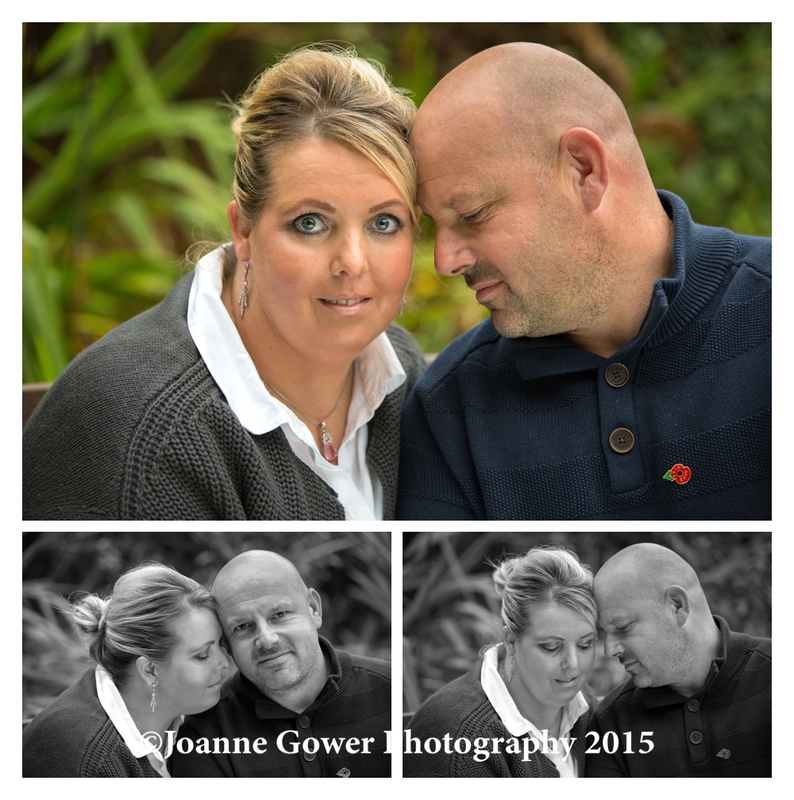 I am pleased to share with you the pre wedding photography for Clare and Craig who are getting married in December. We met them at the Parsonage in Escrick, near York on a very damp dull November day. We had a lovely chat about their plans over a cup of tea in the lounge and felt as if we had know this lovely couple for ever. 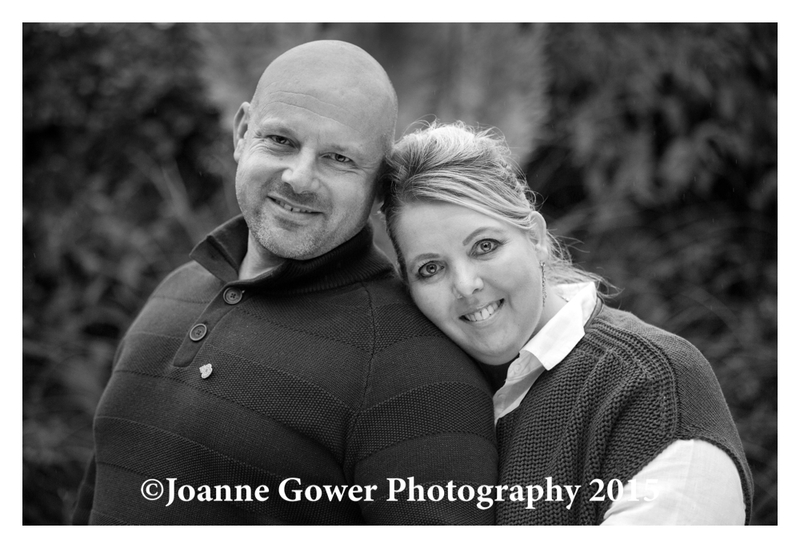 A brief shoot outside was a little curtailed by the damp and the drizzle but we still managed to get some lovely shots of the two of them. Winter weddings are always a challenge as people generally don’t want to go outside in the cold but we are hoping for a bright crisp clear day for the wedding!